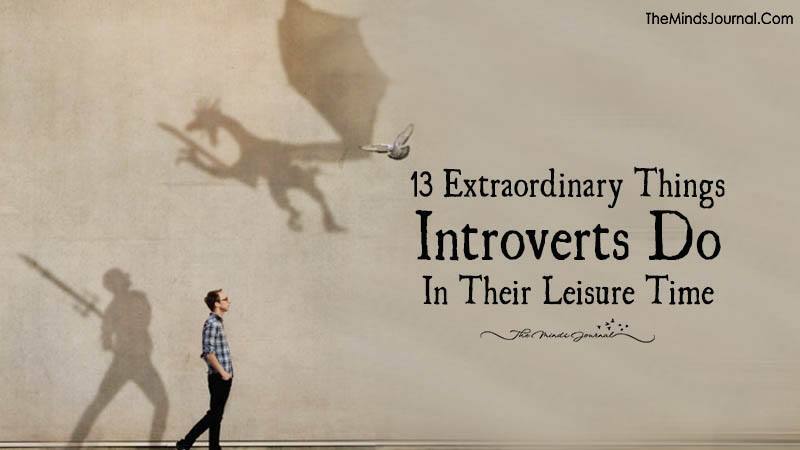 It’s easy to see why it can be difficult for extroverts to understand introverts. It’s completely a different way of being. But the world needs a balance of these two types of person and no one is better than the other. Ultimately, the solution to most problems between introverts and extroverts is the same as any other relational problem: communicating and understanding. Introversion and extroversion are not the light and dark side of the Socialization Force, and neither is clearly better or worse than the other. They’re just different. At some point, you’re probably going to encounter someone who thinks differently than you do. This does not necessarily mean you have to “fake it.” Who you are and how you work is not wrong. It’s simply a matter of adapting to a society that contains other people. 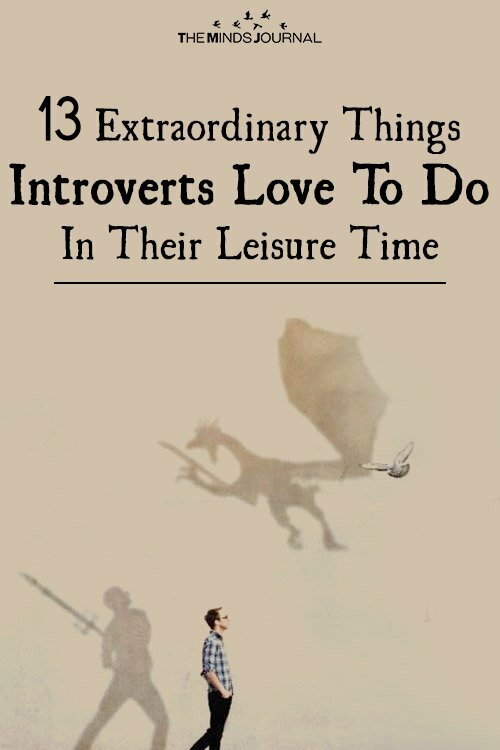 Sometimes an introvert will need to deal with being around people even if they don’t particularly want to, and sometimes an extrovert will need to accept a lack of stimulus. Be yourself and Love yourself. Learn how your friends and loved ones work, how they differ from yourself, and make your preferences known.